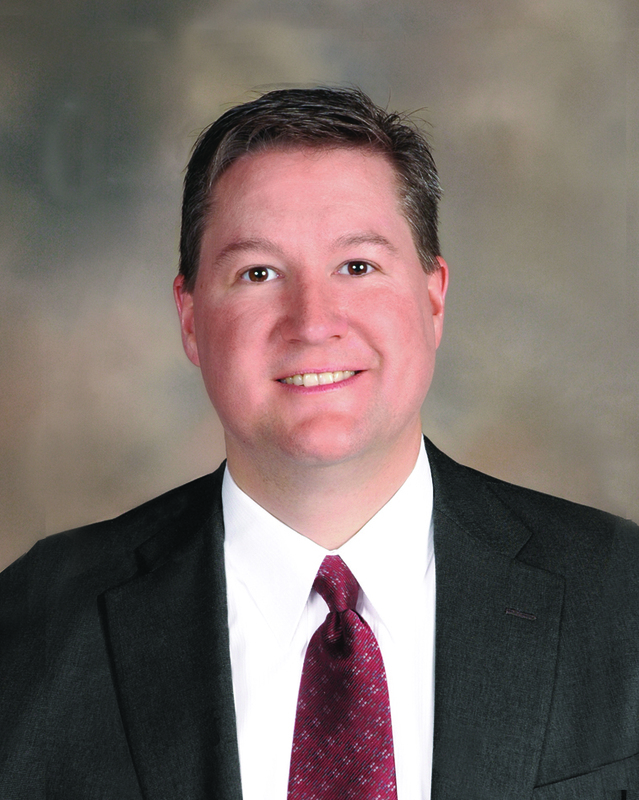 Bank of Luxemburg Vice President of Information Technology Joel Williquette recently graduated with a master’s degree in management from University of Wisconsin – Green Bay. The management master’s program teaches the values of organizational change and leadership. In addition to his role as vice president of information technology, Williquette also serves as Bank of Luxemburg’s information security officer and is a member of the bank’s executive team. Williquette recently celebrated six years of employment at Bank of Luxemburg. He held the position of director of information technology before being promoted to his current role in 2013. Williquette earned a bachelor’s degree in information technology management with a business administration minor from University of Wisconsin – Green Bay in 2011. Luxemburg Bancshares, Inc. and Bank of Luxemburg have banking offices in Luxemburg, Green Bay, Dyckesville, Casco, Algoma and Sturgeon Bay. The company also operates Raymond James Financial Services, offering financial planning and the sale of alternative investments to its customers in each community. For more information about Luxemburg Bancshares, Inc., visit www.bankofluxemburg.com.